Feeling green residents of Ashton Creek? Have any old electronics you or your children don't use anymore? Well, you should take a ride and visit the Science Museum of Virginia on Friday, located only 25 minutes away from our neighborhood! 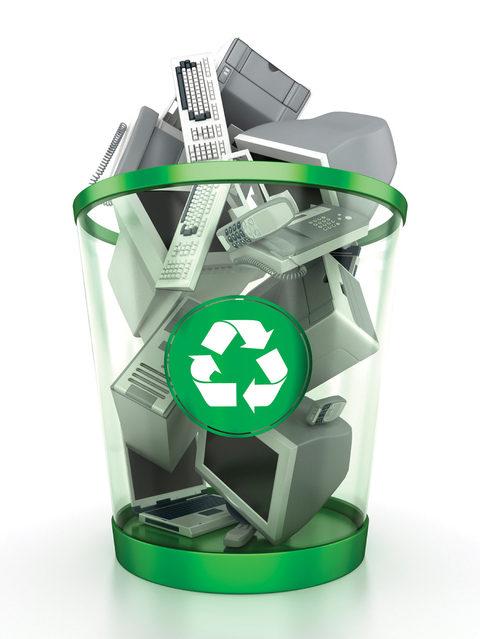 Bring your old electronics to the Museum and celebrate Earth Day with the staff, and they will properly recycle the items. The staff at the Museum will happily accept the trash and turn it into "recycled treasure." Great way to go green!